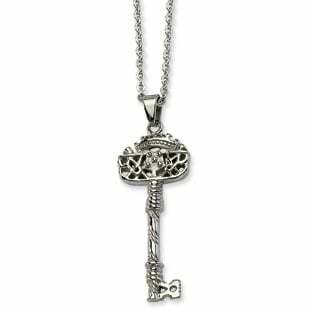 FILTER RESULTS:1 to of 30 matches. 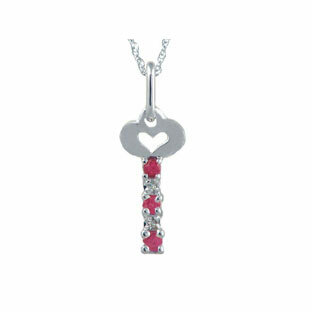 Gemologica has a wide selection of key pendants and necklaces that sparkle with deep, brilliant color. 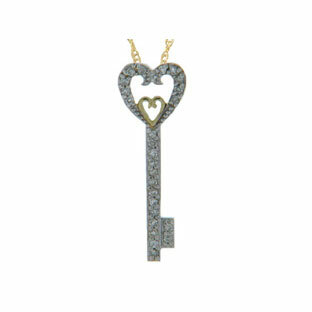 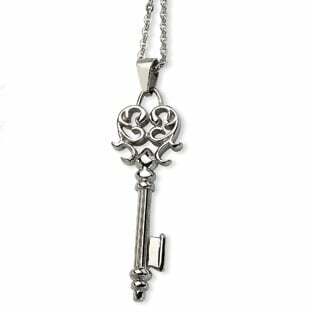 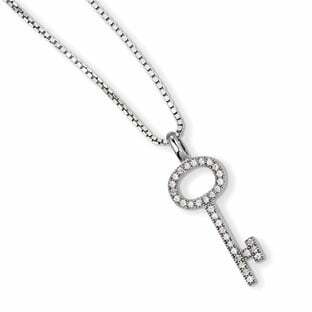 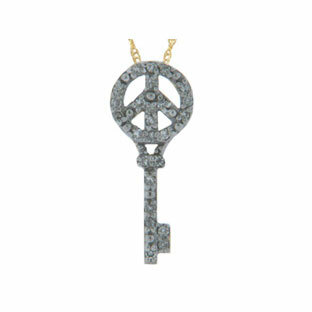 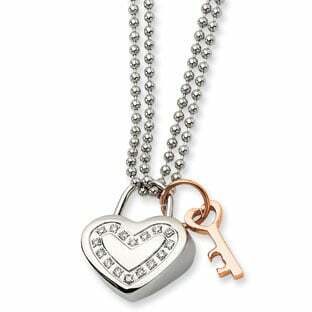 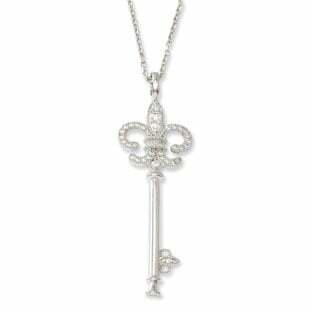 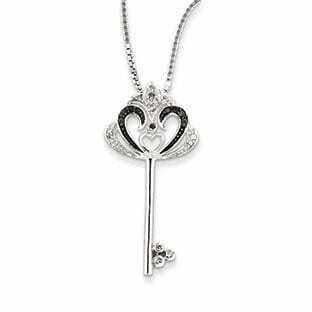 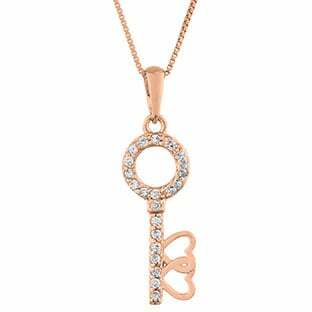 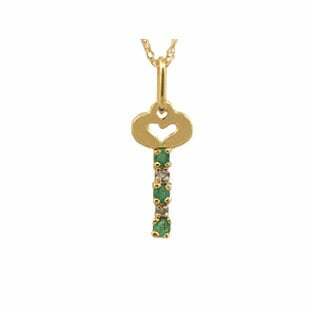 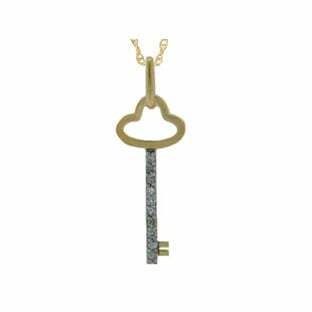 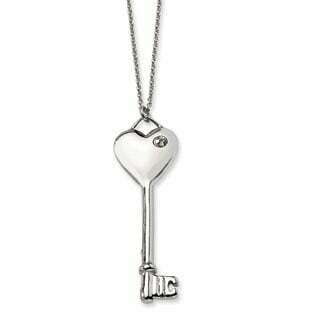 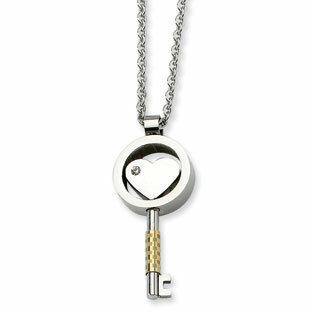 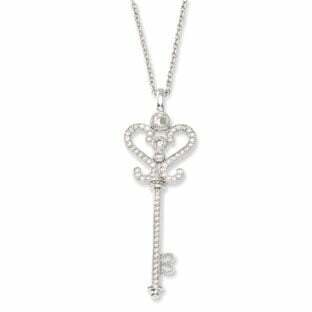 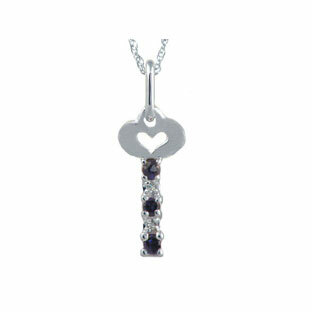 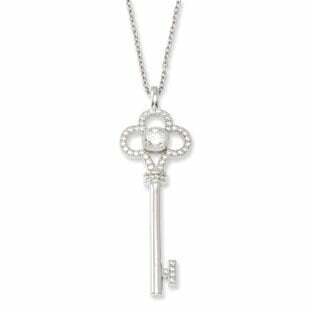 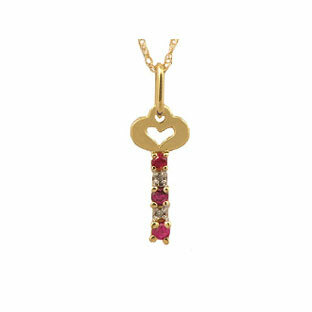 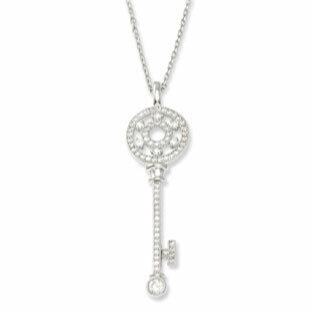 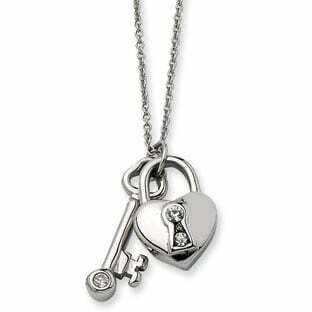 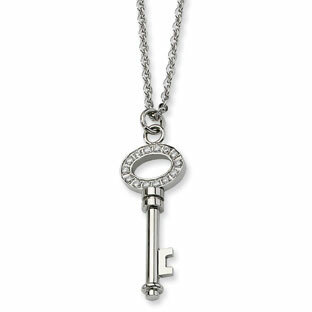 Key pendants and key necklaces are great for everyday wear, or for a variety of day to evening occasions. 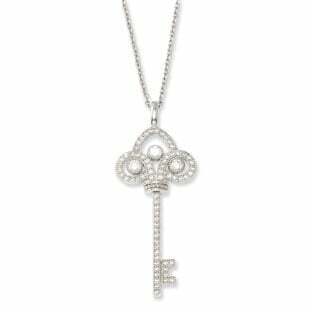 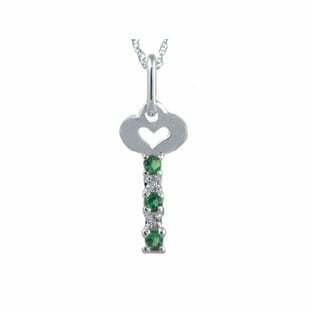 Find all of your favorite key pendants in white gold, yellow gold and sterling silver, accented with gemstones and diamonds.